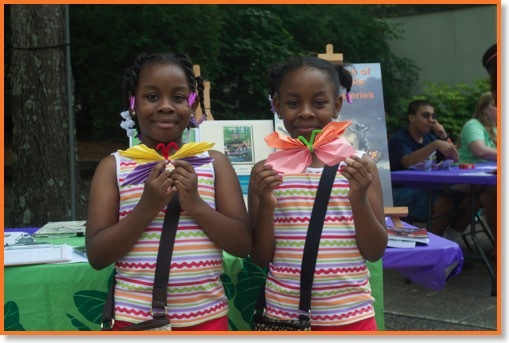 On a perfect spring day, citizens celebrated the first International Migratory Bird Day at the Birmingham Botanical Gardens’ Earth Day festival. 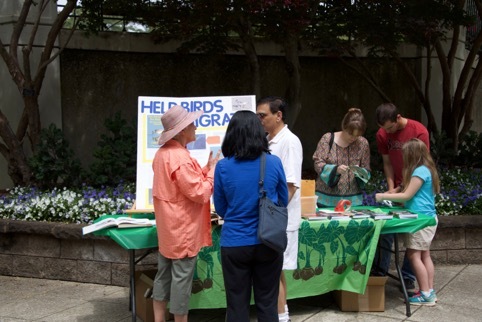 At the Media Mint Publishing Booth, visitors learned that birds fly thousands of miles from their wintering areas in South America and the Caribbean to their summer nesting sites in the United States and Canada. A Piping plover, for example, can travel over a 1,000 miles from the Caribbean to the breeding areas in northern United States and Canada. This blog serves two purposes. 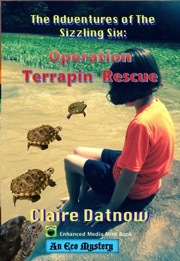 First, it provides a list of environmental fiction that students would enjoy and will fit neatly into the core curricula you will be teaching. Second, the blog demonstrates a way to apply what they have learned from reading to their own projects, using Project-Based Learning.